Proudly serving San Jose and the surrounding communities. Will’s Garage Doors has been a delivering garage door repair in San Jose, CA for more than three generations. As a top garage door supplier in San Jose, we have worked with a plethora of clients, products, and circumstances. Our team prides itself on placing the customer first. As a top priority, we focus on customer satisfaction and professionalism in each project. As a result, residents of San Jose and the surrounding areas know Will’s Garage Doors as the reliable garage door repair company. Our services range from new garage door installation to remote repair, and more. Contact us today to learn how we can assist you. 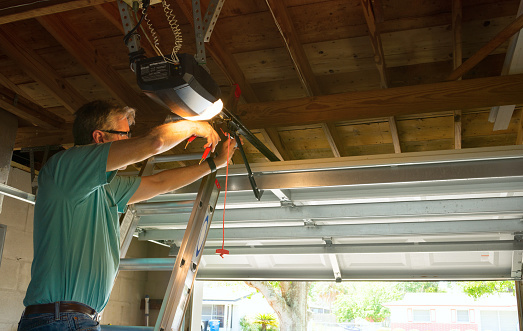 The most common type of garage door repair is spring repair. Precision spring repair is critical to the safety and longevity of your garage door. Our team prides itself on continuously using the best spring repair practices. The most important practice is replacing both springs. There are two separate springs installed when the door is installed. Generally, if one spring needs replacement, the life expectancy of the second is close to expiration. Another important practice is using the correct springs. The right springs will allow for proper balance and weight distribution. Safety inspections are also critical to ensuring the proper working condition of all hardware and moving parts. As a result, Will’s Garage Doors professionally and precisely employs all top garage door repair practices. Our team has experience working on a variety of repair and installation projects. If you are looking for repair or installation of your garage door or remote, make sure to give Will a call today! 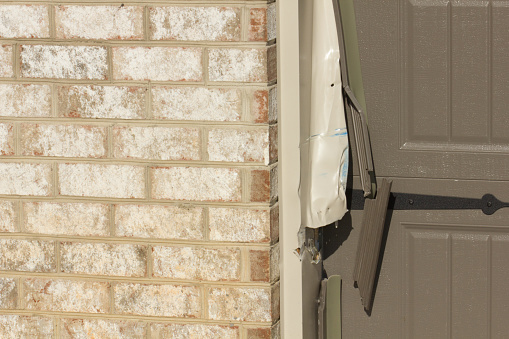 We will have your door fixed before you know it. You will love our customer service, attention to detail, and honest pricing.